Arno runs, and in a flash, we see him in what appears to be World War II era France. He climbs the Eiffel Tower and from the top, mans a machine gun and fires at an enemy plane. 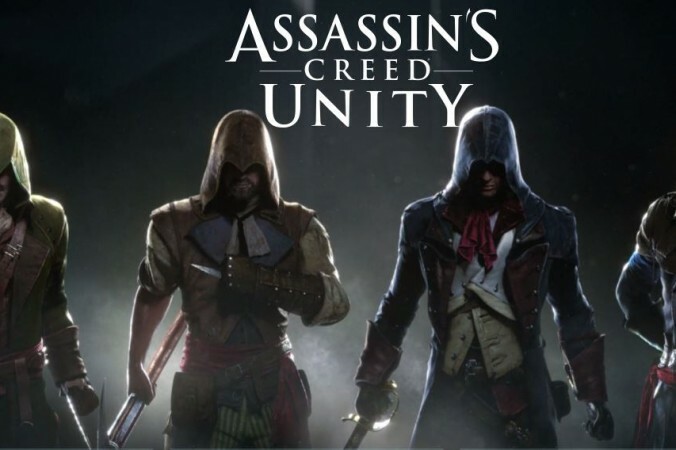 Assassin’s Creed Unity will be released next month, in november, for Xboxe One, PlayStation 4 and PC.